We all love our pets and want them to be comfortable. 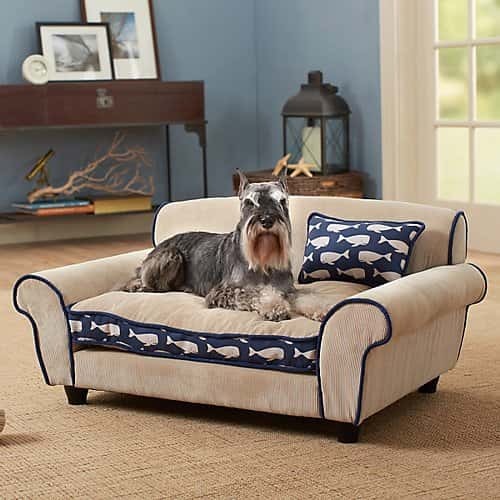 This cool Pet Sofa Bed is sure to make your pet feel like one of the family! A pet sized lounge chair perfect for watching TV, hanging with the family or taking a nap. It features a storage area where toys, bones or other items your pet loves can be kept. If you like this item you might also like to check out the following.